As the festive season draws closer, the mist of euphoria and delight is slowly touching down and embracing one and all. Markets have found a much-needed spark in its stride. There is a new-found collective affinity towards new clothes, automobiles, and even gold and silver. All roads lead to the beautifully decorated and inviting marketplaces. Automakers leave no stone unturned to capitalize on the festive mood. The festive season each year witnesses a torrent of new offerings and attractive makeovers. Bookings are opened a month in advance. And by the time the festive season kicks off, you have a wide array of options ranging from budget to premium models. 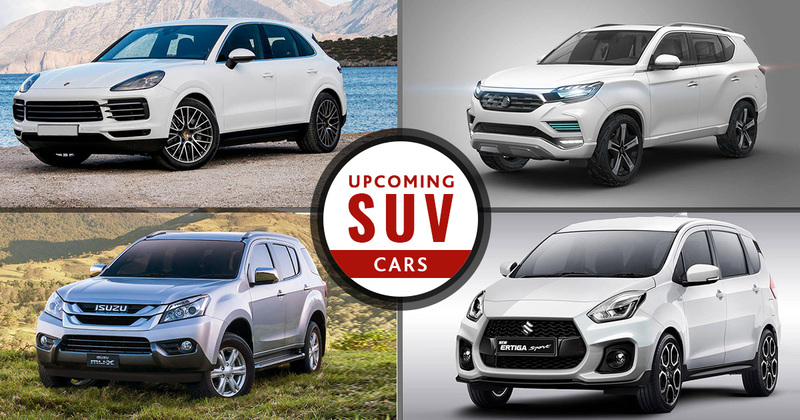 In this blog, we list some of the new cars and SUVs slated to launch this festive season. 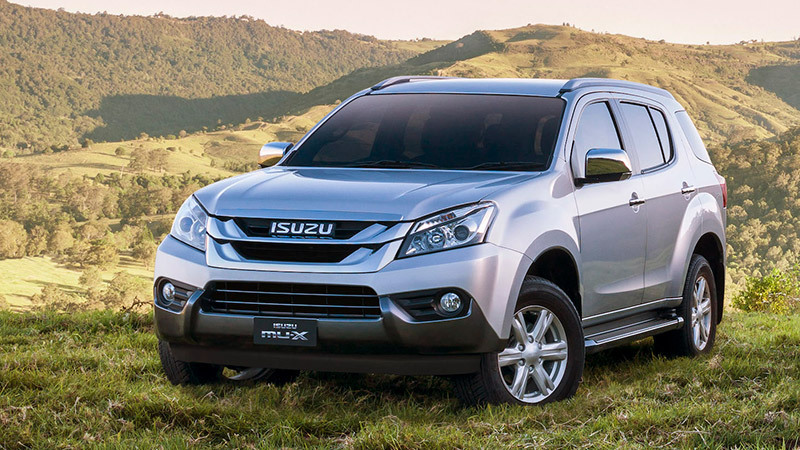 The Isuzu MU-X facelift will be unveiled on October 16. The SUV will get a host of cosmetic updates from inside as well as outside. The power specs will likely remain the same. We expect a sooner than later launch. 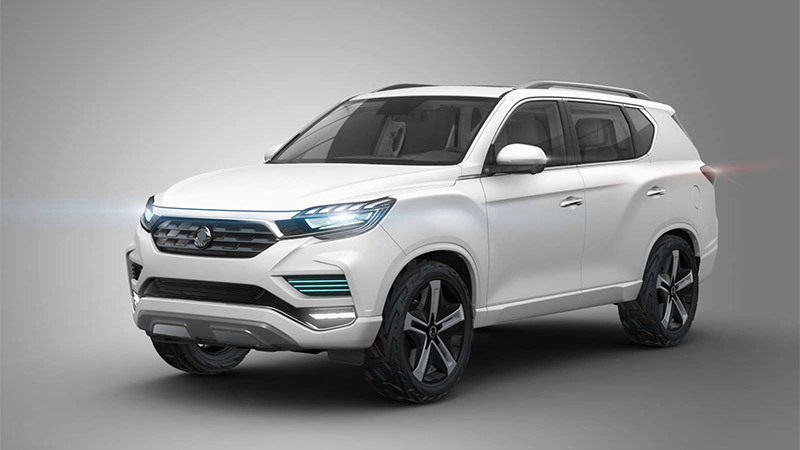 On Indian roads, it will have Toyota Fortuner and the upcoming Mahindra Y400 SUV to compete against. 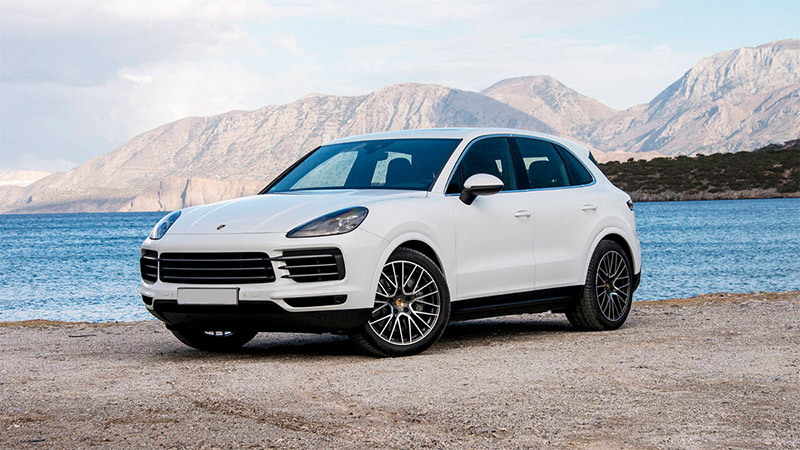 The Porsche Cayenne is not for all pockets. The third-gen flagship SUV will be launched in three petrol variants. No diesel variant is on offer. All trims take design cues from the Panamera sedan. The standard spec will be powered by the 335hp, 3.0-litre V6 engine and carries a Rs 1.19 crore price tag. The E-Hybrid (petrol + electric) uses 3.0-litre V6 and a 14.1kWh. Both power sources combine together to deliver 462hp. The trim carries a Rs 1.58 crore price tag. Cayenne Turbo, third trim in the Cayenne lineup, comes equipped with 550hp, 4.0-litre twin-turbo, V8 petrol motor. It also carries a premium price tag. The flagship offering from the German Automaker could be yours for Rs 1.92 crore. The new Mahindra Y400 is bigger and sturdier. The flagship offering gets new cosmetic updates that complement the beast-look. It now rests on new 20-inch alloy wheels shoes in larger tires. The front fascia gets projector headlamps with LED daytime running lamps (DRLs), Front LED fog and cornering lamps, and an all-new small hexagonal grille. The interiors get more prominently refined than the one seen in the retiring model. Leather Upholstery with dual-tone beige-and-black dashboard is a major contributor to the overall novelty and appeal of the cabin. 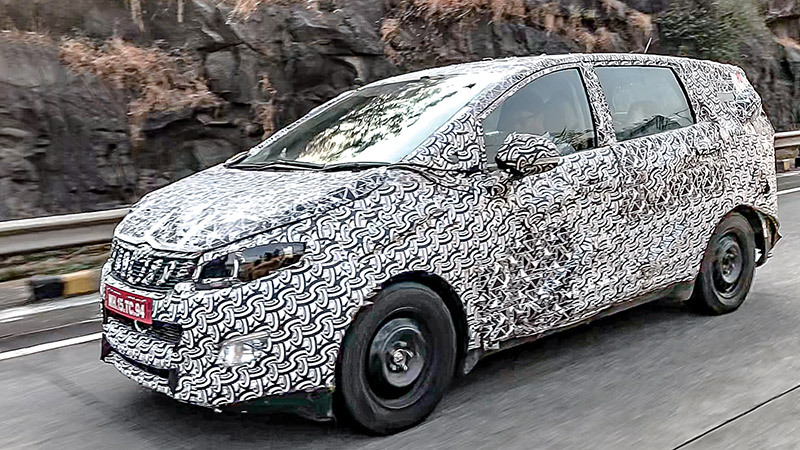 The second-Gen Maruti Suzuki Ertiga will get the same 105hp, K15B petrol engine that powered the Ciaz facelift. The 90hp diesel trim gets the only manual transmission. AMT will be limited too petrol trims alone. The dimensions also are significantly increased. 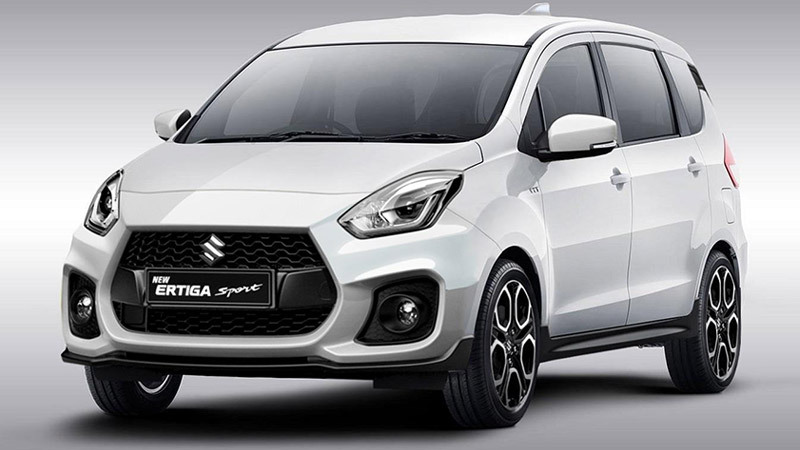 The new Ertiga cabin is now a true 7-seater with upmarket features. Higher trims will come equipped with Reverse camera, SmartPlay touchscreen infotainment system, climate control, and self-cooling cup holders. Other than this, Parking sensors will come as standard across all variants. 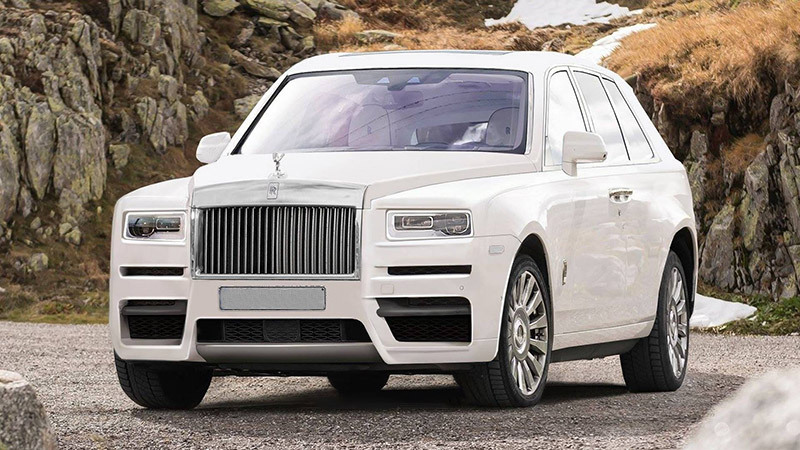 The Rolls-Royce Cullinan with Rs 8.5 crore price tag is the most expensive SUV to dawn Indian Roads. Also on offer are a host of customization options which are expected to take your budget higher by at least 1 Crore. A true luxury is the least we can say about the SUV. Owning one of these will put you in the company of the Bollywood legend Amitabh Bachchan. The Mahindra S201 could hit the roads by end of 2018. It will attract a lot of attention with its lineup of segment first features. These include a panoramic sunroof, four-wheel disc brakes, and dual-zone automatic control to name a few. The mill will be offered in both diesel and petrol option. The petrol version will be powered by a 1.2-litre turbo petrol engine while the diesel trim will carry a 1.5-litre diesel motor. It will lock horn with the likes of Maruti Suzuki Vitara Brezza and the Nexon.